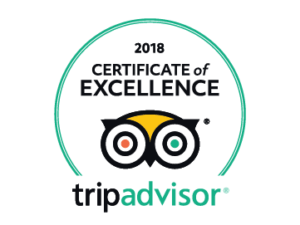 Maggie Mays Belfast Cafe Gift Card is the ultimate last minute gift. 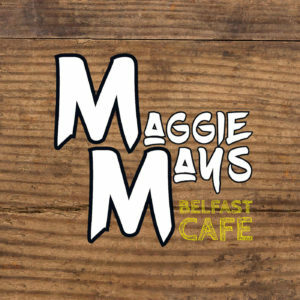 A Maggie Mays Belfast Gift Card takes the form of a code and when presented with the order number is redeemable at any Maggie Mays Belfast Cafe, Botanic, Malone or Castle Street. 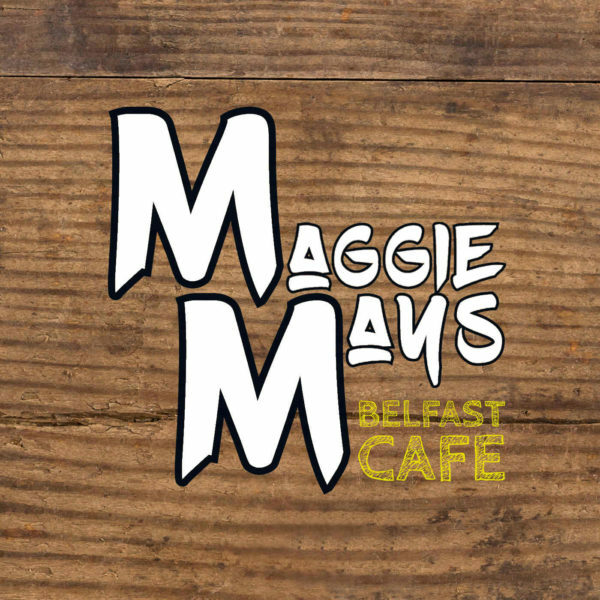 Having a Maggie Mays in 3 separate wonderful locations in Belfast means they are pretty versatile for lots of people and Maggie Mays being great value a gift card is perfect for almost anyone. They can dine out or use it for Maggie’s Milkshakes! Please note change may be given back in voucher form and are redeemable within 12 months of purchase (if you contact us beforehand we can extend this period). If you are sending it as a gift and would prefer that we emailed the card (code) to the recipient please mention so in the order notes.